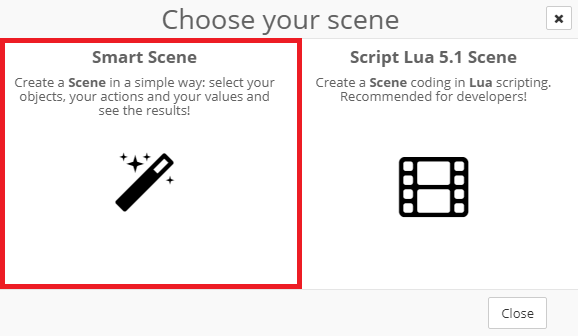 Insert your custom Smart Scene Name. Click on Add New Conditions to insert a row. In this example we set the condition "On Node Edit". 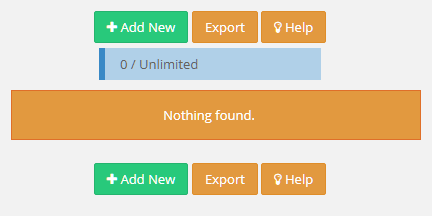 Click on Add New Actions to insert the actions to execute on condition met. In this example we decide to send an Alert to All Users. Once you are ready click on Save button. Now when the Node Device with DevEUI "0e7e3464333067e5" is edited the Scene will be launched.